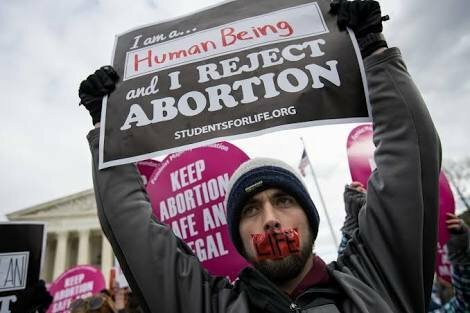 Abortion has become a polarizing political issue where we’ve bought into the myth that we must decide between respecting women or respecting life. It’s a fallacious argument. As a pastor, I’ve seen that abortion has a devastating impact on all those involved. The politicians and abortion providers don’t tell you about the long-lasting emotional scars, and the guttural feelings of regret and loss. Here’s the truth (Statistically and Biblically). If YOU have had an abortion, please know that God loves you, He is for you and He desires to bring healing and hope to replace your pain. His grace is bigger than our biggest sins.